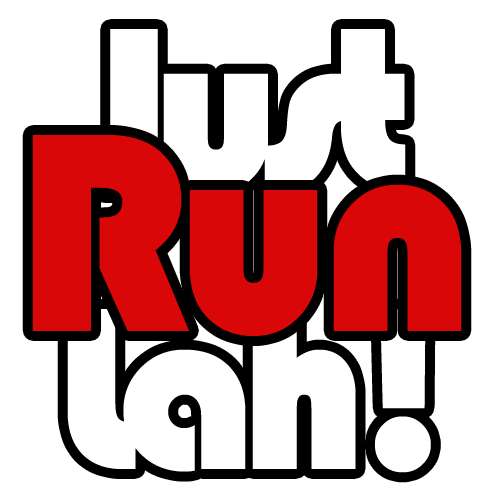 Race Day: New Balance Run On Singapore 2015 | JustRunLah! This year’s race is New Balance Run On’s very first race in Singapore, which many participants were looking forward to run in. However, today’s PSI levels were unfortunately high throughout the day and the race organisers from New Balance Run On had to decide that the weather was not within the ideal conditions to race. To the participants’ disappointment, the race was changed to a non-competitive walk instead. Despite this, the haze was unable to cause a damper on the spirits of the 4,000 participants that turned up today and many of them also had a great time at the carnival. While the haze was not within the organisers’ control, the whole event was very well organised and participants were also very cooperative. We can see participants queueing neatly at each booth at the pop-up festival to get their free beer, candy floss, truffle fries and tattoos. The race may not have happen as planned, but there were still smiles on everyone’s faces as they enjoy the food and music at the festival. Check out our youtube channel for more running and race videos!